Dark Horse Comics is inviting fans to return to the world of Avatar: The Last Airbender. Dark Horse has been continuing the story of Aang and Team Avatar after the point where the original animated series ended in 2008. 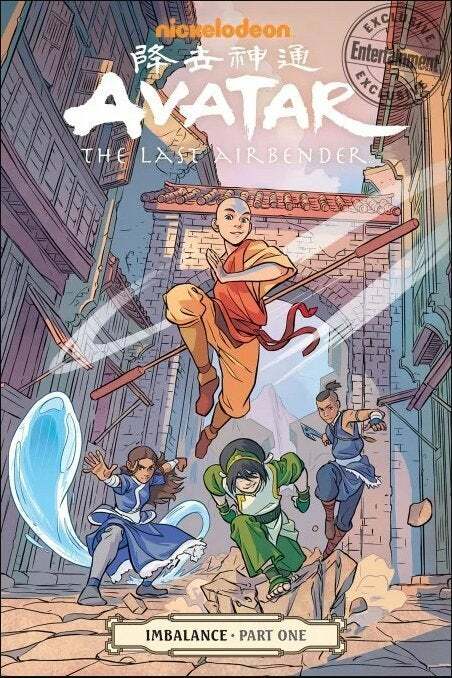 The publisher has now announced a new trilogy of Avatar: The Last Airbender graphic novels titled Avatar: The Last Airbender - Imbalance. The new trilogy of graphic novels comes from writer Faith Erin Hicks (The Nameless City) and artist Peter Wartman, working in conjunction with the creators of Avatar: The Last Airbender, Bryan Konietzko and Michael Dante DiMartino. Hicks and Wartman will pick up where the previous writer/artist Gene Luen Yang left off. The first part of Imbalance finds Aang, Toph, Katara, and Sokka dealing with tensions between benders and non-bender in a growing industrial town. This a theme that was explored in the first season of Avatar: The Last Airbender’s sequel series The Legend of Korra, which took place in Republic City. Perhaps this booming industrial town will eventually become Republic City, and perhaps Imbalance will feature some new ties between Avatar: The Last Airbender and The Legend of Korra. Dark Horse Comics also announced a new one-shot graphic novel titled Avatar: The Last Airbender – Team Avatar Tales. This will be an anthology title collecting previously released stories from Dark Horse’s Free Comic Book Day samplers and packaging them with some brand new stories. The stories will range from comedies to adventures to more contemplative stories, as Avatar: The Last Airbender is known to do. Hicks and Yang will both have stories included, as will Carla Speed McNeill (Finder), Ron Koertge (Vampire Planet), Dav Scheidt (Dreamworks Trolls, Wrapped Up), and Sara Goetter (Dungeon Critters, Boozle). The Legend of Korra has also continued in comic book form thanks to Dark Horse Comics. The series, titled “Turf Wars,” is written by co-creator Michael Dante DiMartino and follows Korra’s adventures after the conclusion of the animated series, including her first kiss with Asami. Avatar: The Last Airbender – Team Avatar Tales goes on sale September 5th. 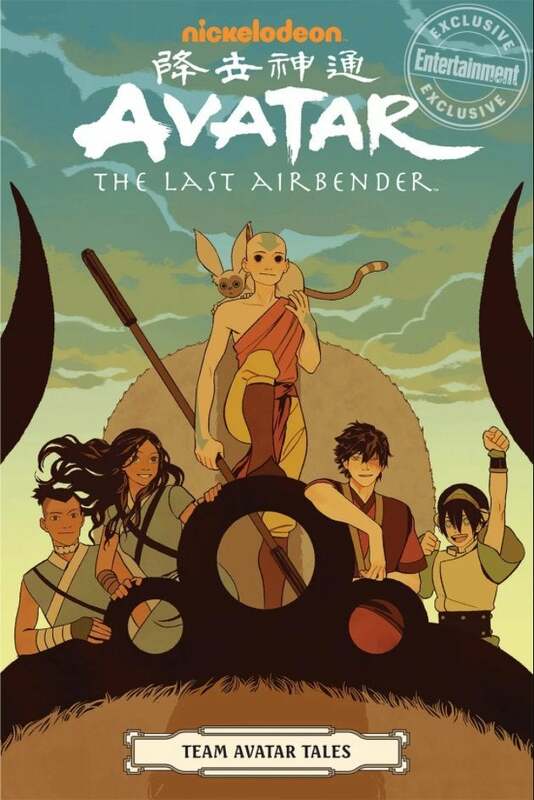 Avatar: The Last Airbender – Imbalance Part One goes on sale October 10th.